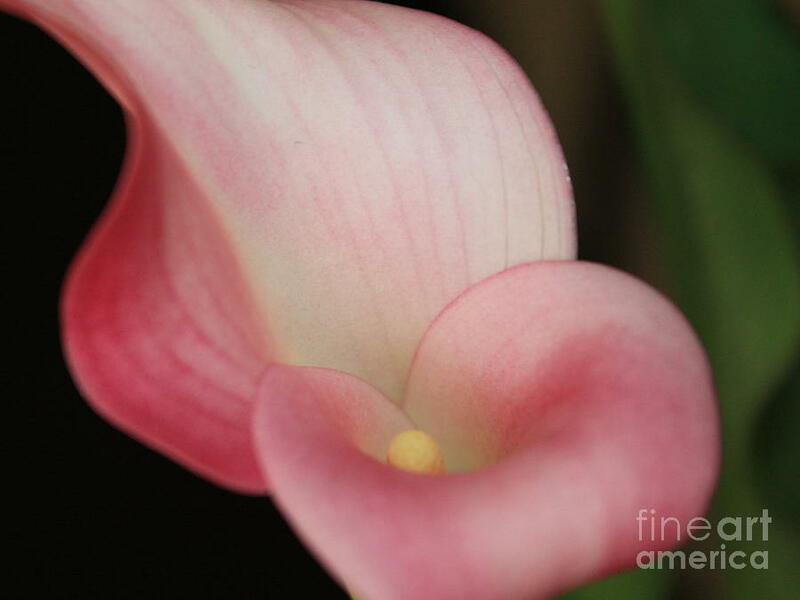 Subtle Calla Lily is a photograph by Carol Groenen which was uploaded on July 16th, 2010. 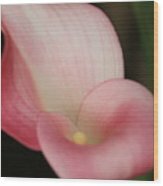 Thank you for the feature in Flower Art 3 A Day! 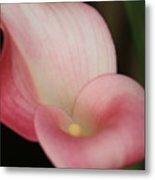 Thank you for the feature in Floral Photography and Art! 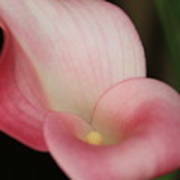 I have a thing for callas.... This one I like a lot...a special imaage.